The fabulous Heather Rivera and I talk about the writing process. 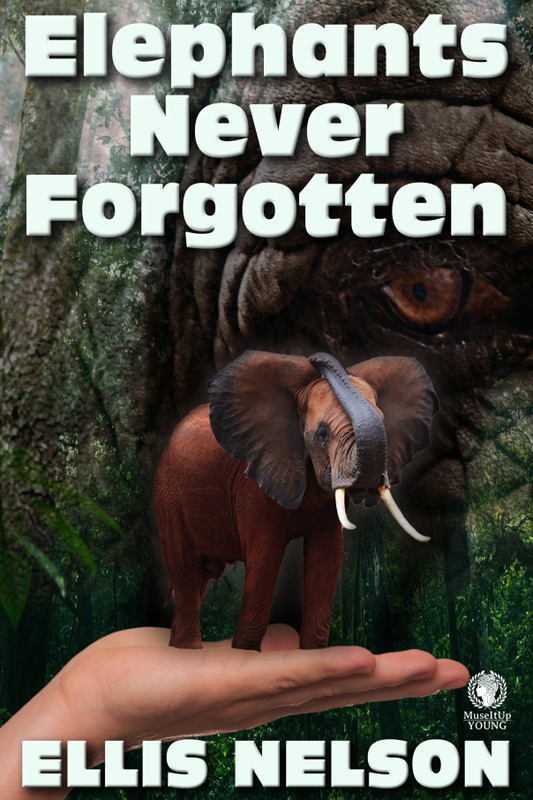 Get Elephants Never Forgotten for the discount price of only $1.99. A hundred years in the future, twelve-year-old Nigella receives a shipment from her deceased grandfather. Her inheritance is a herd of micro-elephants. While a lot of her friends have micro-pets, Nigella is at a loss on how to care for them. Why are her micro-pets so different from everyone else’s? What was her grandfather up to? With the help of her best friend, Kepler, the girls set off on an adventure to discover the truth. Last day to join my Thunderclap! Oct. 2, 2015: Thanks to everyone who helped make my Thunderclap campaign a success. With your generosity our combined social outreach was over 200,000! I could never have done that on my own. Thanks again! On October 1st, please help me send a one-time message to announce my new book Elephants Never Forgotten. I need just 9 more participants or the campaign won’t launch. I need you, every one of you. Help! Recently I watched an episode on Gaiam TV where Regina Meredith was interviewing an astrologer. I’ve been interested in astrology off and on since I was a teenager, but over the past year or so that interest has become more intense and I watch quite a few YOUTUBE astrologers as they explain what’s going on in a given month. It is fascinating and personal. What resonated with this interview concerned the movement of Pluto and how these long transits (248 years to circle the zodiac) influence generations. With Pluto in a given sign anywhere from 11 to 32 years, it defines a whole generation. In a way, this is the opposite of personal because I share influences with everyone in my age group. As a writer for young people, this idea intrigues me. It especially drew me in as the astrologer talked about my adult children’s group (Pluto in Scorpio). He talked about the attraction for this group to pagan religions and pure philosophy. My daughter describes herself as pagan and my son is currently exploring nihilism and its intricacies. Further extrapolating, I thought- wow, this was the perfect market for Harry Potter. Some people think JK Rowling had a unique idea or that the books were exceptionally well done. But most of us realize that young wizards going off to school has been done before. 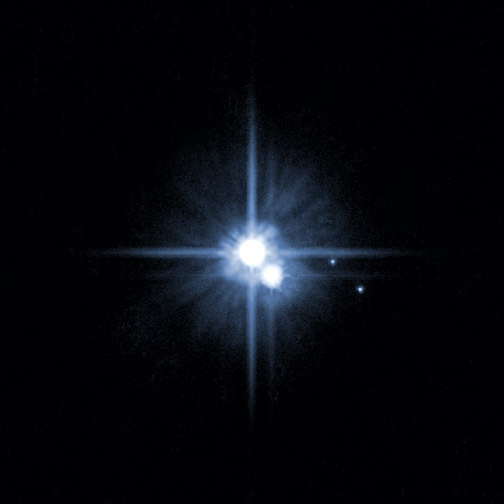 Perhaps then, Pluto in Scorpio almost guaranteed Harry Potter would make publishing history. The youngest of the children of the Pluto in Scorpio generation will turn twenty soon so as a children’s writer, I bid them farewell. My attention turns to the Pluto in Sagittarius (1995- 2008) group. This would be my target audience and astrology should help me see who these kids are. What are the characteristics of this generation? 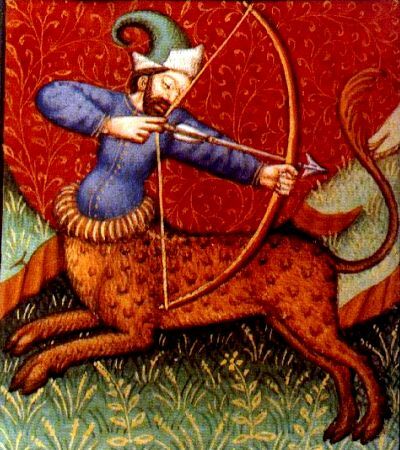 Sagittarius rules religion, philosophy, long distance travel, and foreign countries. This generation should have a keen interest in these areas and Sagittarius has a can do enthusiasm that Scorpio lacks. They value freedom, are easily bored, and may not be as well-grounded and realistic as some. If I were to try to predict what would appeal to the Pluto in Sagittarius generation in terms of books (and movies), I’d list novels with far away settings, diverse cultures, exciting plots, maybe some quirky humor. I’m not sure dystopia like Hunger Games and Divergent will continue to appeal. Those seem more tied to earlier Scorpio themes. 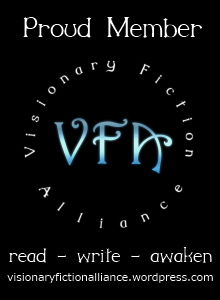 The Sags should be interested in religion and philosophy so perhaps visionary fiction will find its place. Time will reveal what this generation gravitates toward and what the next big blockbuster will be. 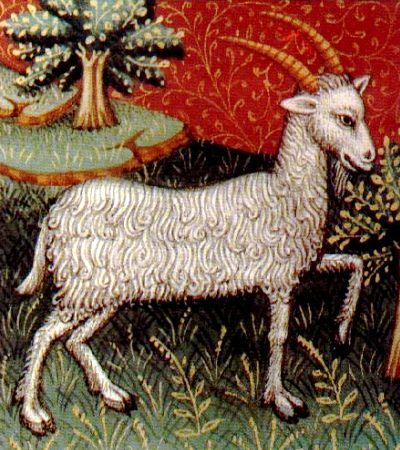 Just about the time we start to see how obvious it all should have been, the Pluto in Capricorn (2008-2024) kids will show up and we’ll be scratching our heads all over. The Christmas tree is up and as I peruse ornaments collected over decades, I’m struck by how many of them are animals. There are cats and dogs, rabbits and squirrels, hedgehogs and birds (a humming bird, blue jay, goose, partridge), and cows and horses. At the back door, I struggle with getting sunflower seeds and nuts out for my squirrels. Three inches of snow have to be cleared before I can lay down six piles of seed to accommodate the squirrels. After our dog died, we started feeding birds off our deck but soon found the squirrels to be more entertaining. The birds still come to the feeder and the overflow trickles down to feed a family of field mice who will come onto the deck once the squirrels have had their fill. I won’t see the bunny today because the storm is intensifying but I take comfort that I’ll see him tomorrow once the snow melts off. He was here earlier though; because I see his tracks crisscross the yard. The ornaments on the Christmas tree and the activity in the backyard scream BEATRIX POTTER. I live in a world she knew. Helen Beatrix Potter was born in 1866 in London. She is best remembered for her children’s stories featuring animals. As children, she and her brother spent many happy family vacations in Scotland and the English Lake District. 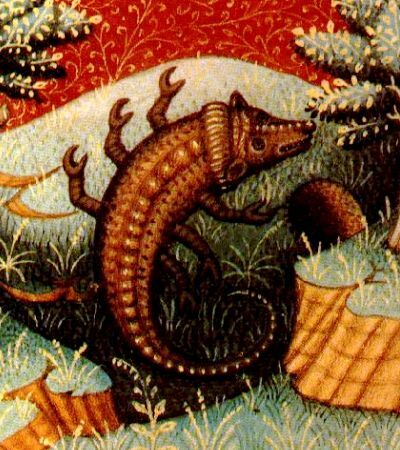 Undoubtedly, the freedom to explore and interact with nature as a child grounded Beatrix in the natural world and fostered her connection to the land and its creatures. She and her brother made pets of wildlife including rabbits, a hedgehog, mice, and bats. Beatrix’s talents in drawing and painting emerged in childhood and were encouraged by her parents. In her teens, she wandered the Lake District sketching and immersing herself in nature. She took a keen interest in archeology, geology, entomology, and mycology. By the late 1890s, she had become adept at scientific illustration concentrating on watercolors of local fungi. She even had a paper on fungi reproduction presented at the Royal Botanic Gardens (women were not allowed to attend). It wasn’t until her mid- 30s that Beatrix took a set of picture letters she had written to children and turned them into her first book. She had The Tale of Peter Rabbit printed in 1901. Publishers turned down the opportunity to publish the book failing to see its merit (think Harry Potter in the Edwardian Age, JK Rowling was also turned down by multiple publishers). Along came Frederick Warner who published The Tale of Peter Rabbit with color illustrations the following year. Beatrix’s book was highly successful and so were the two (The Tale of Squirrel Nutkin and The Tailor of Gloucester) that came soon after. From then on, Beatrix published two or three books a year. Later her interests in farming and preserving the Lake District became foremost in her life, but she is still remembered fondly for the animal characters and stories she created.